Original contemporary art work, ceramics, jewellery and sculpture from over 80 of the nation’s leading independent artists, all under one beautiful roof! Find original paintings in all manner of media, vibrant and extraordinary…handcrafted prints and wildlife studies, understated in their perfection… stunning handcrafted silverwork…and beautiful figurative sculpture to warm the heart. Artists will be happy to chat about their creations. Hear about their conception, chat about their meaning, learn how they were made… or…. simply fall in love with some beautiful pieces….buy them and treasure forever. 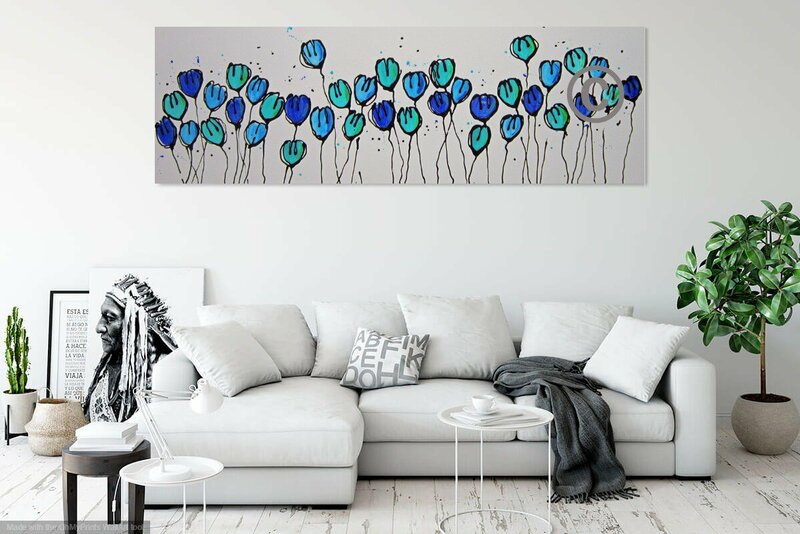 Find the perfect painting for that awkward spot in the living room, the hand-crafted print to finish off your new extension, or a stunning centrepiece for the garden. Or just buy something special because you can’t live without ! 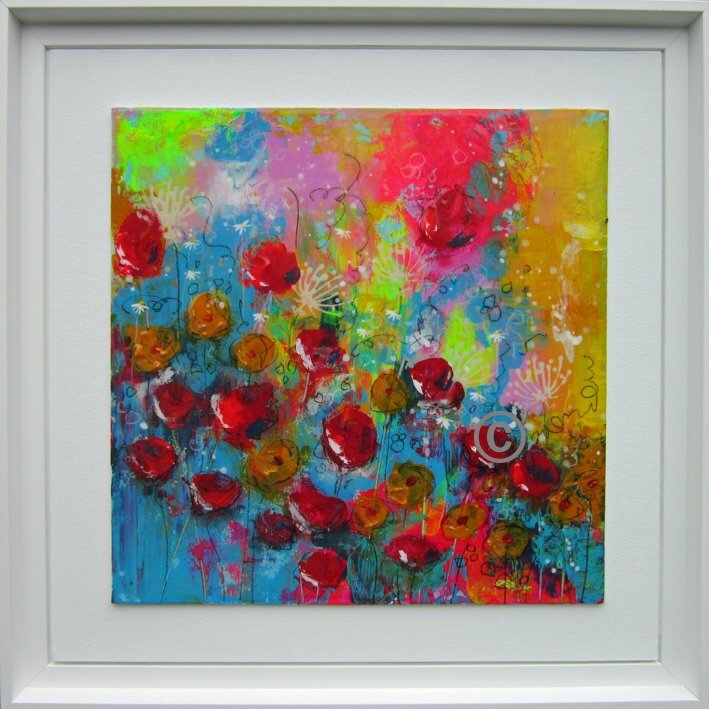 Prices are competitive with Limited Edition Prints starting from £30 and original paintings from £99. Fall in love with Bath – a unique, feel-good city combining vibrant contemporary culture with a rich history and heritage. Located centrally within the beautiful city of Bath, the Bath Pavilion is 10 minutes’ walk from Bath Spa Station, the famous Bath Abbey and Roman Baths, and the incredible Pulteney Weir. There are ample car parks, cafes, restaurants and hotels to complete your visit to the Bath Art Fair. Somerset artist Alce Harfield has been a professional artist for over 28 years, she started her career (after a BA Hons in Commercial Interior Design) from a barrow at The Watershed by Bristol’s docks. Alce spent 10 years running The Silly Fish Shop in Bath and Bristol and now sells her vibrant paintings in some of Somerset’s most desirable eateries and by travelling the country from Edinburgh to Dartmouth at Art Fairs. From being fed up with travelling to other art fairs, Alce decided to create her own in Somerset, drawing on her considerable experience in exhibiting. The Really Reasonable Art Fair in Bristol and Bath were her first events, followed by The Somerset Art Fair at The Bath and West Showground in 2015. She won The Mendip Retail Business of the Year Award and Somerset Life’s Landscape Painter of the Year in 2016. The Rustic Wychwood Oak. For outside and in..